Building integrations is hard enough on its own, but what happens when something goes awry? Is the issue afflicting every user or just a few? Is it with only certain systems or among multiple? Do you have tools in place to quickly identify the cause, much less remedy it? With Apidapter logging and debugging is at the core of our platform. We provide out-of-the-box tools to help not only discover issues, whether they be during development or during production usage, but immediately rectify the situation. Take for example one recent case reported by one of our clients. Like many help requests it stated “Hi it’s Bob. I can’t log in.” Not a whole lot to go on. In the past the client would have first had to reach out to the end user and collect more information. What system are you talking about? Can you log in to any other ones? What are you entering as your ID? And so forth. From here they would have to log in to multiple systems to start tracking down any possible issues with the users account. Does it exist? Is it properly formatted? Is their account disabled? Eventually they decide they can’t figure out the issue and it isn’t worth spending yet another hour on it. I’m going to reset their password, write back the user and tell them everything should be working again. So the now more frustrated user writes back with the same symptom. You can’t believe it could be anything but user error but decide to elevate the issue, starting the clock on expensive DB administrator time. 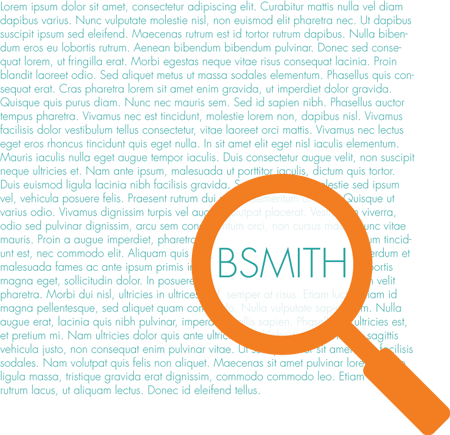 This analyst then runs a number of queries to discover that their user in the SIS says “BSMITH” yet in the portal its “bsmith.” That’s a problem. Now into your third hour of working on this issue together with your DB admin you realize (1) it’s not the fault of the user and (2) you have a much bigger issue on your hands that needs to be fixed pronto. First you need to invoke your developer to work on customizing the portal login to handle this type of input. You also need to write a script to fix all the malformed IDs that have already been generated. Finally you have to fix the feed between the two so that data is not transferred with the wrong case again, plus test that everything worked as expected. Did we mention updating documentation? There goes a whole work day for a few valuable resources. Begin by searching the entire transaction log for the user by keyword [1 minute]. Review side-by-side input and output to see that bsmith != BSMITH [2 minutes]. Go to the builder and insert a Lowercase component into the adapter [2 minutes]. Review the latest transactions to verify the fix [3 minutes]. Write the user to tell them everything should be solved [2 minutes]. What are you going to do with all your spare time?